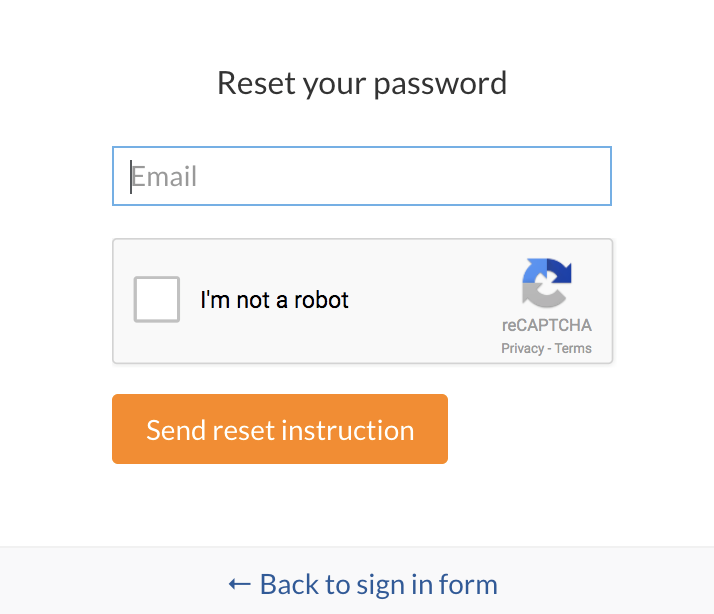 Find out the 2 ways with which you can reset your password. 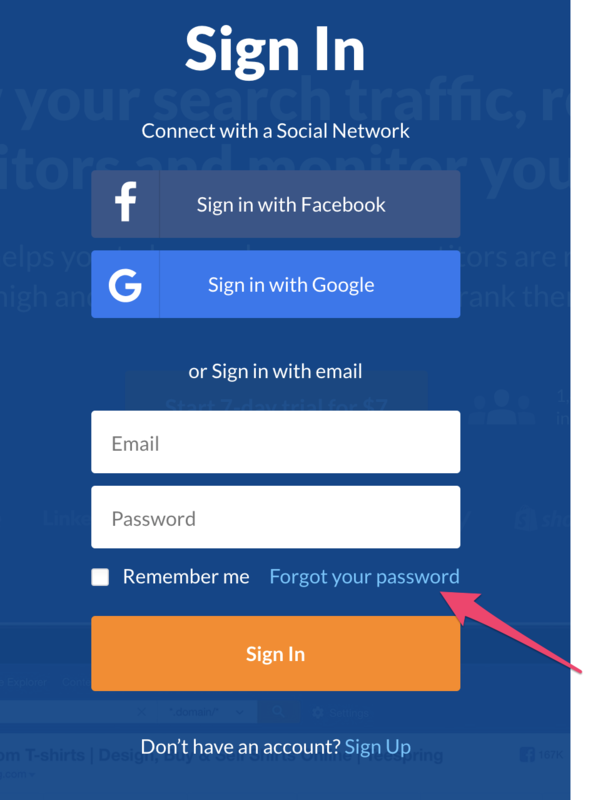 You can do this by first clicking on "Sign in" on Ahrefs Homepage. Then click on "Forgot your password". 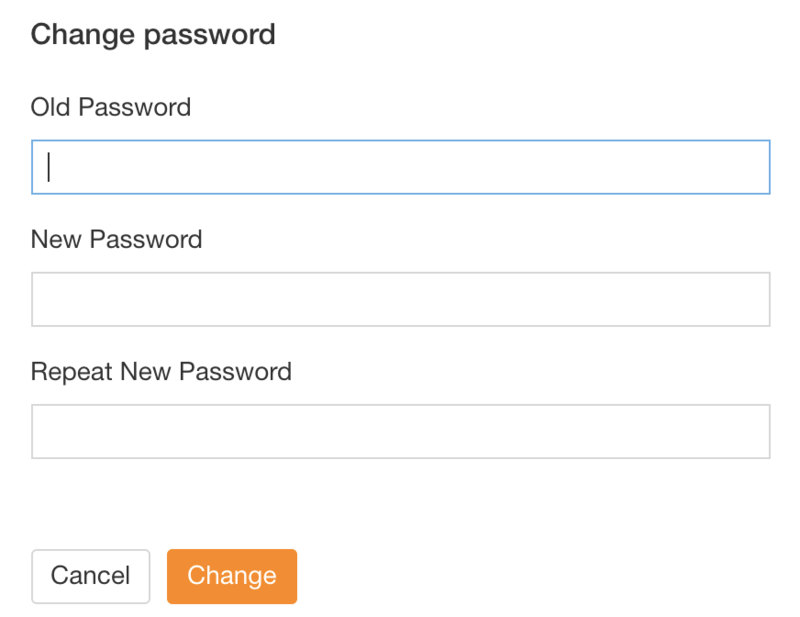 You can do this within your Ahrefs account by clicking on "Account settings" and then click on "change".